Fore! 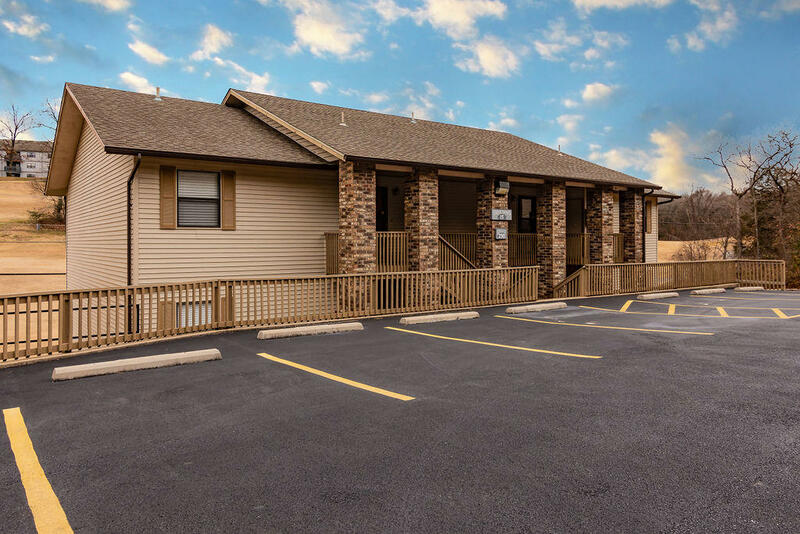 This golf view condo for sale at 230 Turnberry Drive 1 is a new Gerken and Associates featured office listing at Pointe Royale Golf Village in Branson. If you're looking to get into the nightly rental investment business, this property would be a good one to help get you started. We're excited to market this condo and appreciate the seller choosing our firm to represent them! Please call 417.527.8435 for Branson Pointe Royale condos for sale.